It has been a while now. 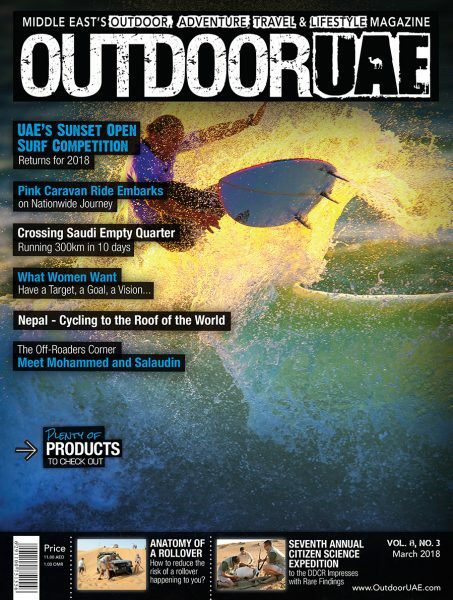 But the waiting has an end now and after our long summer break, OutdoorUAE is back with a fresh issue for the coming season. Hold on well to it since the next issue will only be out by December and there will be only four issues a year instead of 12. 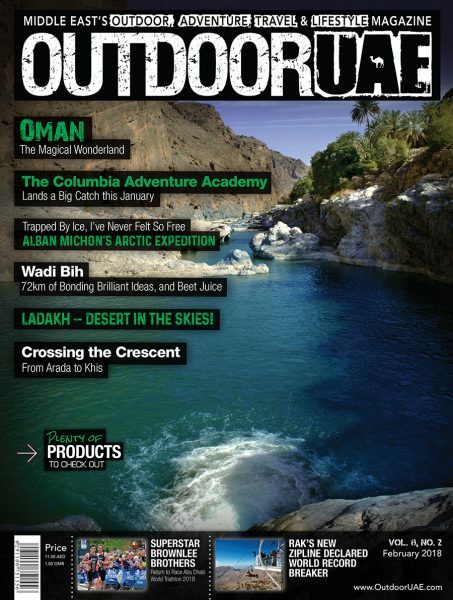 This issue is the Gear issue with 8 pages of amazing products, we share the ultimate camping and off-road gear lists, we enter the underworld of caving with Toufic, we meet sharks, we run in Borneo, visit Italy, Armenia and Oman. 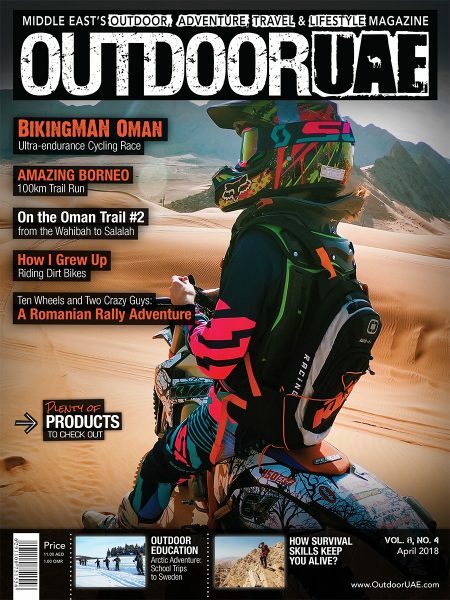 We meet off-road people, we learn more about a healthy lifestyle and so much more. Buy, grab it or download it.